The Impulse RE700 elliptical cross trainer is a high-quality and great performing machine designed for commercial use in gyms. The stylish yet robust trainer will impress you with its wide range of programmes to target all types of users and its durability despite regular use. 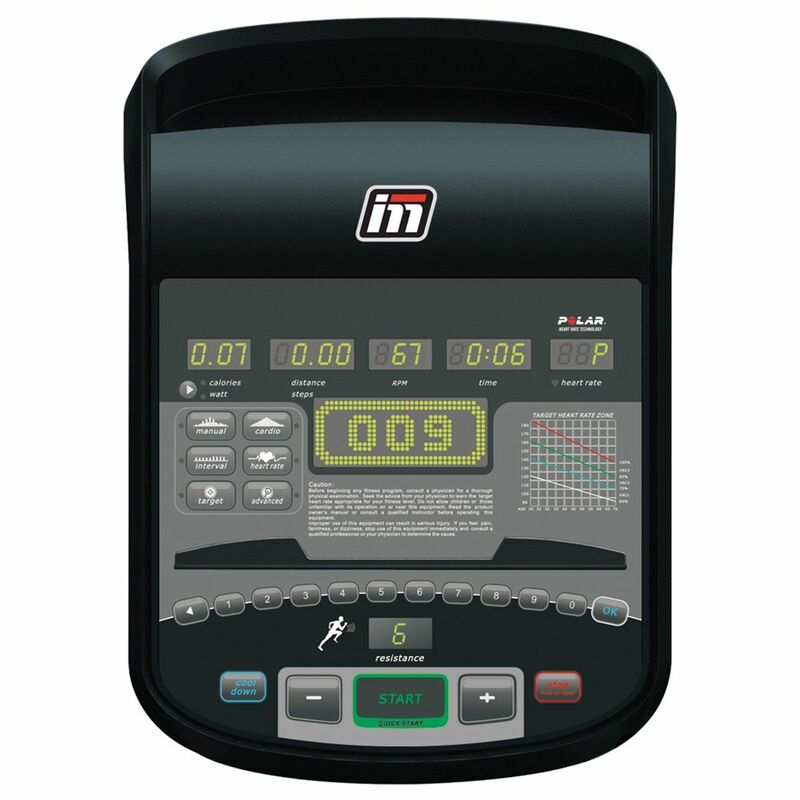 The RE700 has an easy-to-use centre console, heart rate handles, and resistance controls on the arms so there is no need to take your hands of the machine. The pedals are large and close together to reduce pressure on joints and make for a more comfortable exercise experience. for submitting product information about Impulse RE700 Elliptical Cross Trainer We aim to answer all questions within 2-3 days. for submitting product information about Impulse RE700 Elliptical Cross Trainer. We aim to answer all questions within 2-3 days. If you provided your name and email address, we will email you as soon as the answer is published. 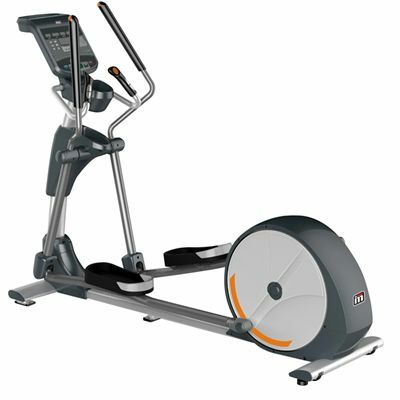 for submitting product review about Impulse RE700 Elliptical Cross Trainer.